The Littelfuse Coordination Panel provides a simple, time-saving solution for circuits that require selective coordination. Emergency Systems (NEC® 700.27), Legally Required Standby Systems (NEC®701.18), and Healthcare Essential Electrical Systems (NEC® 517.26) are required by the NEC® to be selectively coordinated. 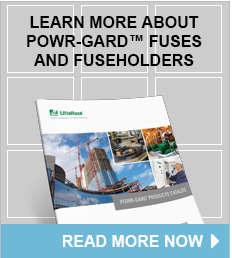 This UL Listed solution saves time, money and increases safety by minimizing system downtime.